The world's largest grass roots environmental movement is set to take place once again tomorrow. Earth hour involves people across the globe switching off their lights for one hour to help conserve energy and draw attention to the plight of the planet. This year, Emirates Nature has teamed up with the World Wildlife Fund, the organisation behind the initiative, to host events across the UAE to mark the hour. Laila Mostafa Abdullatif, Director General of Emirates Nature-WWF told ARN how people in the UAE can get involved. "We've got a couple of events that are happening across the UAE. 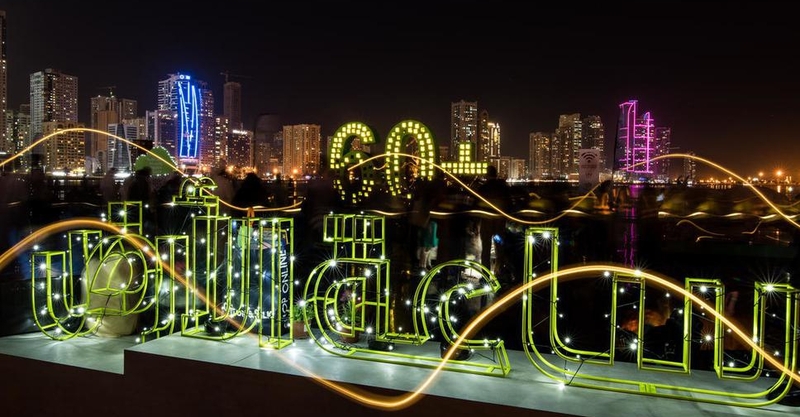 In Abu Dhabi there will be an event around Sheikh Zayed Grand Mosque, in Sharjah at the Al Nakheel Promenade, and in Dubai there's a big Earth Hour march happening at Business Bay, Marasi promenade."